Featuring insights from marketers at Nike, Bustle, Square, and more. 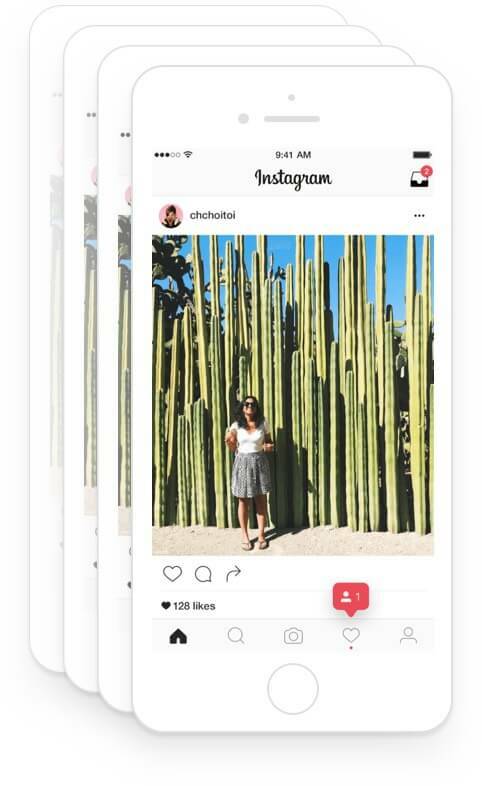 The Instagram Marketing Strategy Series will provide you with actionable insights and lessons from real businesses on the most important aspects of your Instagram marketing strategy. Including, ads, Stories, customer experience, growing your audience, and more. You can now schedule your Instagram posts and videos directly within Buffer, and Buffer will automatically publish them for you at your preferred times.